Water is the essential element of life. And here, in the last Polica‘s video, water is the heart, the core, the atmosphere…like the effect made by the sound dispersion throughout the water: pure echo in a blurry and soft world. Airy voice for a delicate sound atmosphere. 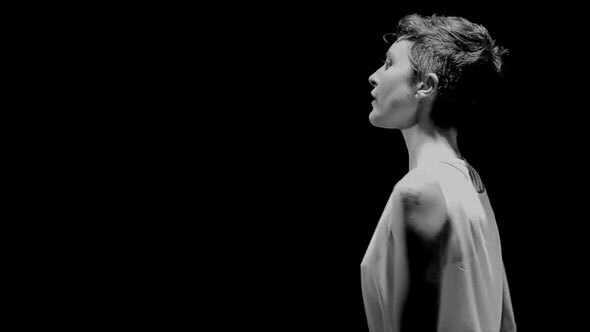 Polica – Channy Leaneagh I supposed – stated on Facebook: “It’s my favorite song on the record and my favorite Polica video”.